These hot and hearty meals, packed with eggs and meat, are just what you need to get your morning started off right. 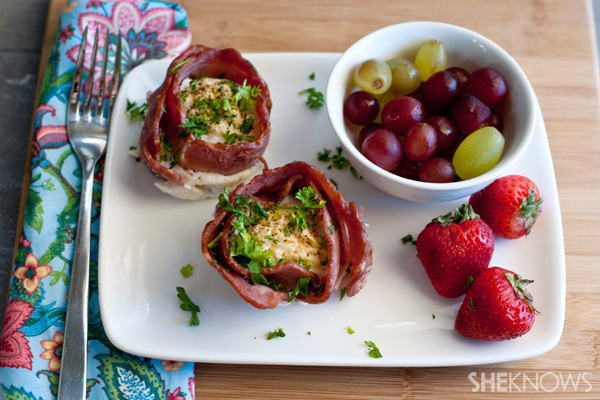 Turkey bacon, fresh veggies and organic eggs are baked together in a muffin pan for this tasty and simple meal, perfect for on-the-go! 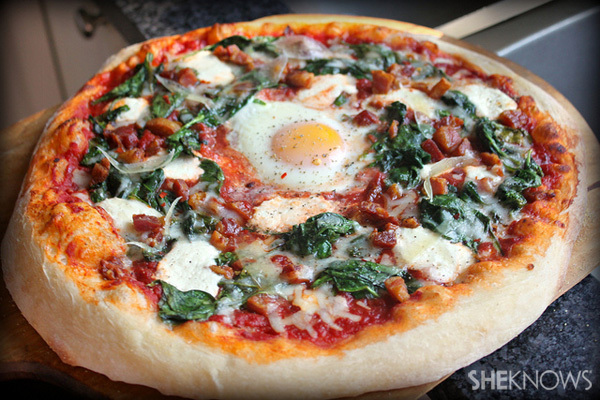 Pizza… for breakfast? You bet! Spinach, ricotta, crispy pancetta and soft baked egg give a breakfast twist to this meal usually reserved for later hours. There’s no need to feel bad about a healthy helping of this Mexican-styled breakfast dish. 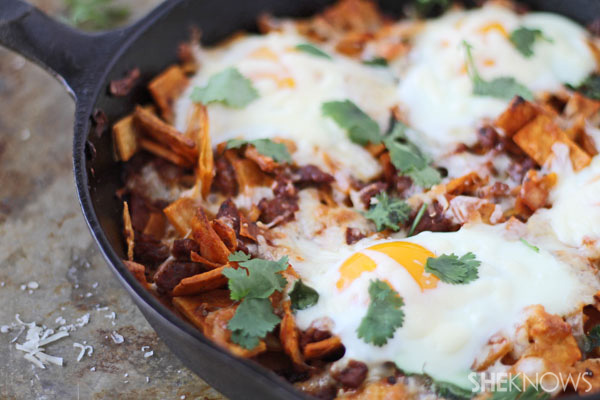 Because the chilaquiles are baked and not fried, it’s much more diet-friendly than the original version. This is not your average egg dish! 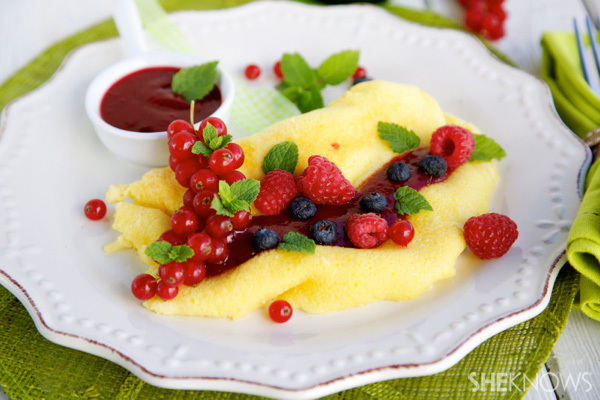 Instead of being savory, the berries in this recipe make for a sweet and filling breakfast. 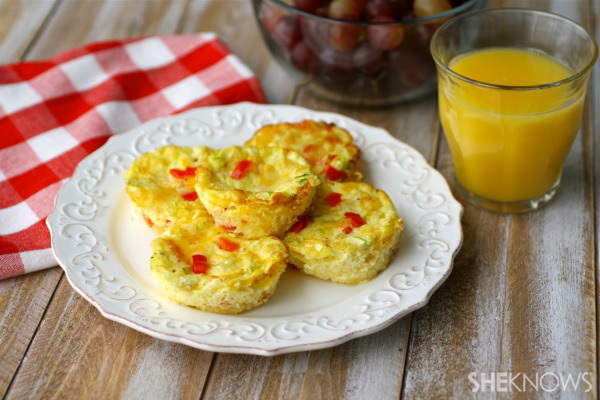 These mini crust-less quiches are packed with veggies and are perfect for any meal of the day, but they make an especially tasty and healthy breakfast. This is nothing like any BLT you’ve ever tasted! The addition of fried eggs and guacamole make it gooey, messy and over-the-top delicious. 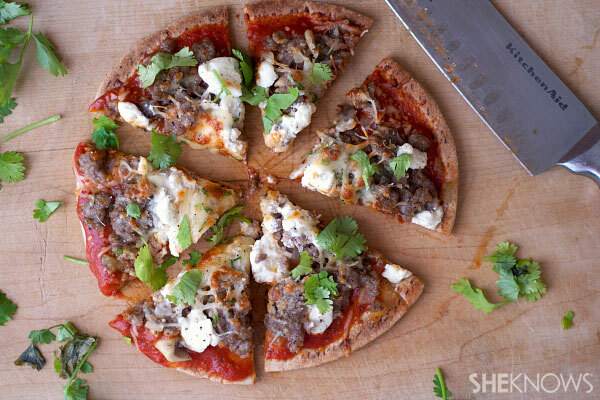 These flatbread bites taste a lot like pizza, but they make the perfect breakfast. Because they’re made with Jimmy Dean sausage crumbles, they go together in a snap, and the goat cheese topping gives it an unforgettable taste. 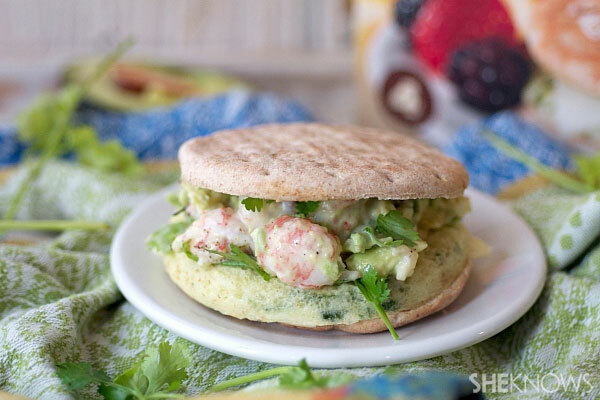 Gluten free can still be good, and this recipe proves it! Fresh tomatoes and basil give this already tasty frittata an extra punch of flavor. 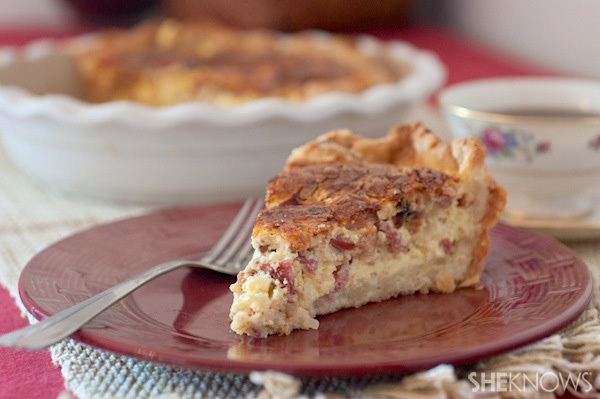 Bacon, onion, Swiss cheese and cayenne pepper elevate this simple quiche to a whole new level. 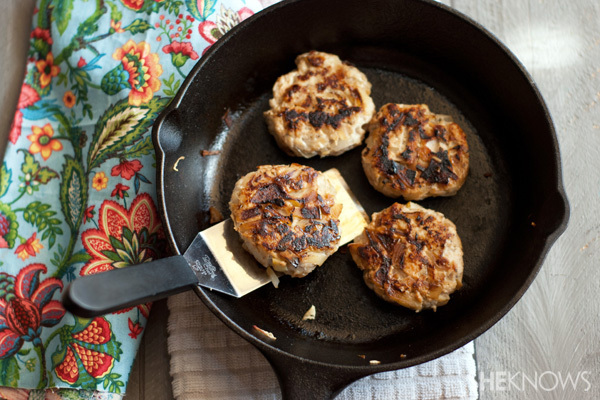 Making your own chicken sausage patties is a lot easier than you think. Once you taste these, with added flavors of apple and sage, you’ll never go back to store-bought sausage again! 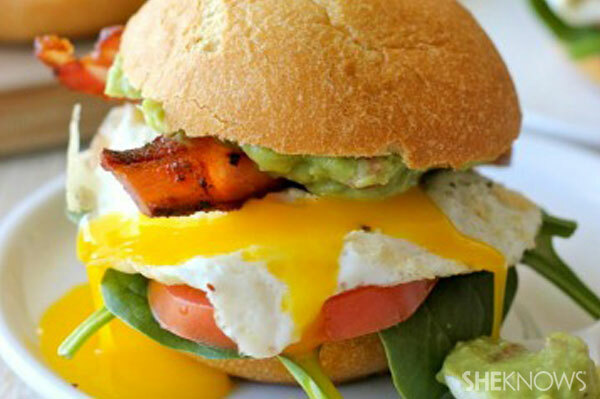 Jimmy Dean Delights make a quick and easy base for these fabulous breakfast sandwich recipes.